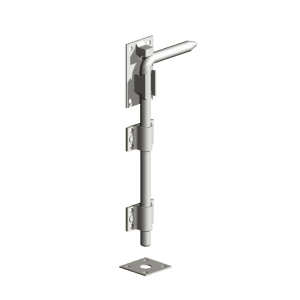 Our stainless steel garage door bolts are manufactured using 316 Marine Grade Stainless Steel making it strong and perfect for coastal and high performance. They are available in 450mm (18”) and can be used on any standard sized gates. 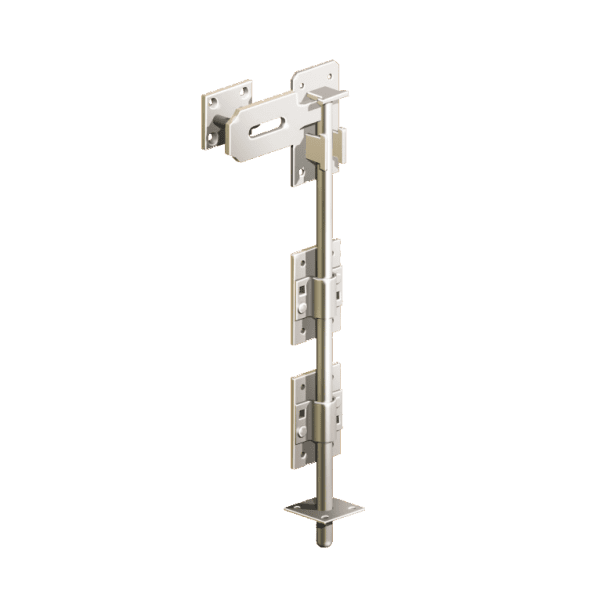 If they are for double gates, you will need to order two bolts. 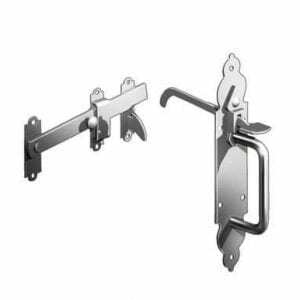 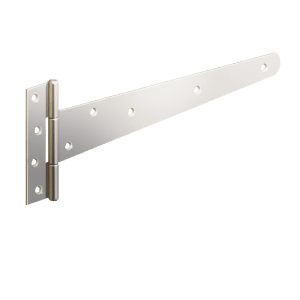 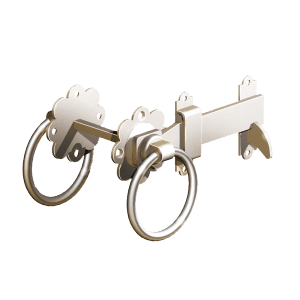 This quality hardware is perfect for those looking for the toughest ironmongery for their gates.